Mermaid Resort HD por TinyCo, Inc. 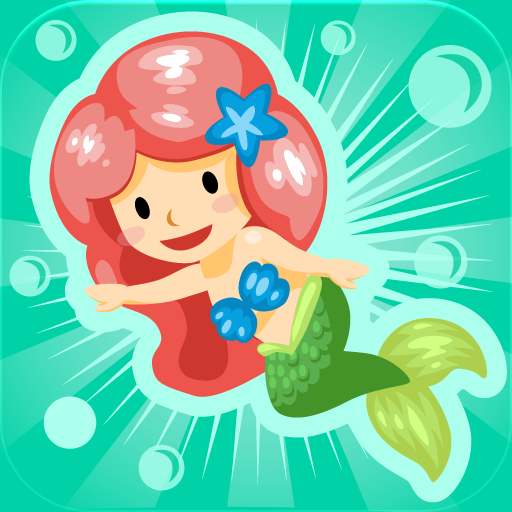 Play Mermaid Resort on the iPad! Create the resort of your dreams with attractions Inspired by Hans Christian Anderson's Little Mermaid fairy tale. Add exciting buildings and decorations to design your own resort! Watch mermaids and mermen swim to your resort to visit your custom island creation! Keep adding buildings and decorations to make them happy. The happier they are the more they will spend! - Design your very own resort paradise! - Unlock bigger and better attractions as you level up! - Upgrade your buildings to make them cooler and to earn more coins! - Keep your tourists happy with leis, rainbows and music! - Buy new islands to expand your resort empire! - Built for the iPad’s aspect ratio! Like Tap Resort on Facebook! Follow Tap Resort on Twitter! Rate Tap Resort 5 Stars and we’ll love you forever!! !